Visit of the traditional mill with Andres, opportunity to hear about wheat culture and self subsistance. 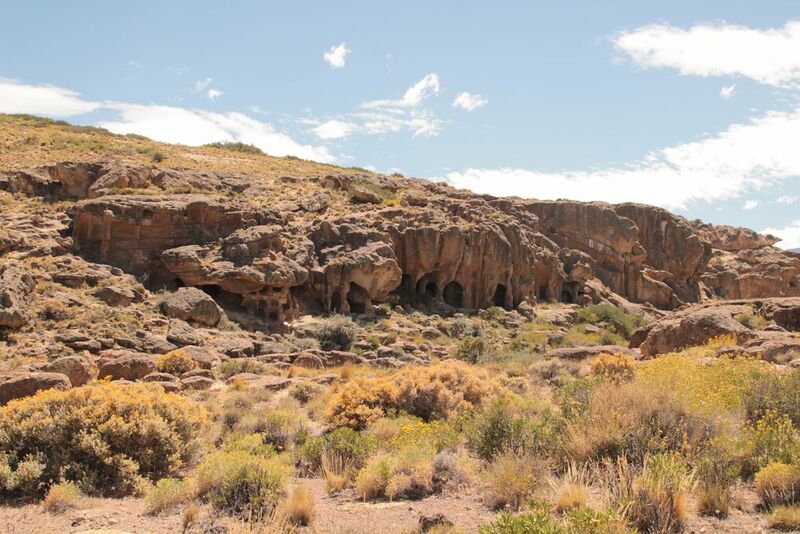 Once on our saddles, we go towards Casa de Piedra (« Stone house »), we go around this historical indigenous site before meeting the unforgetable Donia Noelia in her little paradise, where we have lunch. We are off again at 4pm going along the path bringing us to Tricao Malal village, a great field for galoping ! We will stop for the night on the heights, in front of the roof of Patagonia, the volcano Domuyo (4907m).